Our Coffee Boxes serve 8-10 people and can be filled with House Blend, Carolina Drip, Decaf or Hot Cocoa. In addition to our Coffee Boxes, we also feature a wide variety of pastries. Check out our menu and let us know what you'd like. Call Ahead and Avoid the Wait! Get your team energized and focused! From small meetings to large conferences. Our offerings can be simple or as complex as you need. We comfortably cater events up 200 people, but can do more with advanced notice. Coffee Tastings, known as Cuppings, are a perfect way to show appreciation or recognize a client or team. 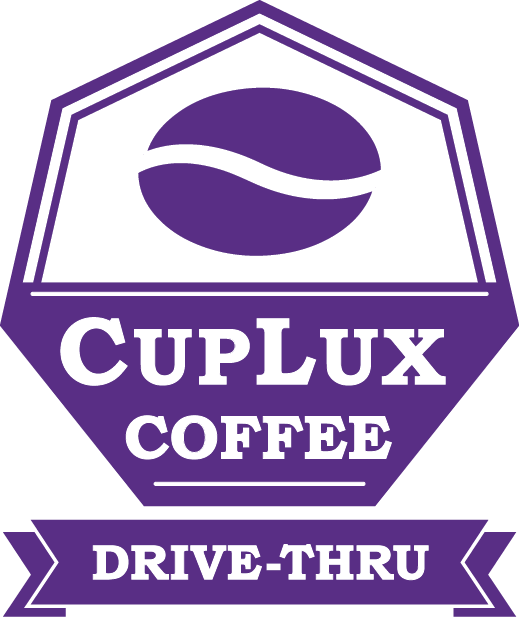 Together with a CupLux trained barista, you'll evaluate 3-4 different coffees from both local and national roasters. Your barista will then lead a group discussion as to what unique differences everyone discovered in each coffee. Think of it as a wine tasting, without the alcohol. We are committed to making your event stress free. Therefore, each event we do is tailored around our client's needs. Submit a request below and we'll reach out directly to help you plan.